Looking for pineapple Dole Whip outside of Disney World or Hawaii? You’re in luck! 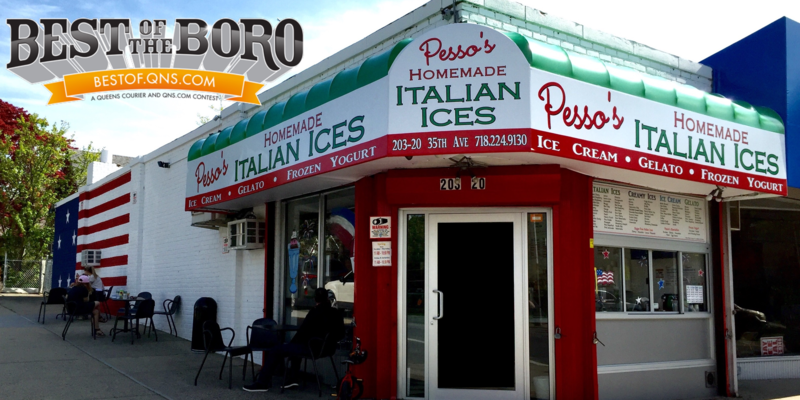 Pesso’s is one of the few places you can find Dole Whip in New York City! DOLE® Whip contains No Fat, No Cholesterol, No Dairy, and is suitable for a Vegan diet.